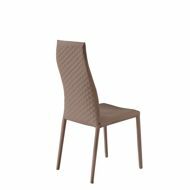 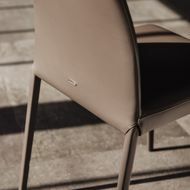 The NORMA collection, by CATTELAN ITALIA, is a group of contemporary Italian dining chairs that have the option of upholstered or metal legs, and an optional quilted back. 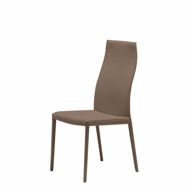 The frame is available with exposed steel legs, or fully upholstered in a variety of leather, synthetic nubuck and synthetic leather options. 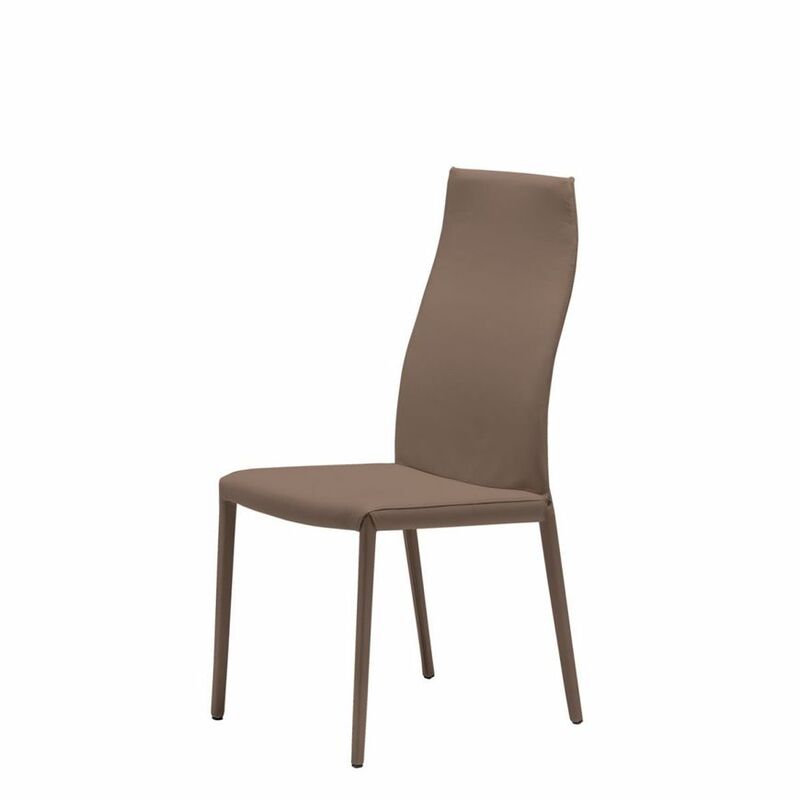 NORMA chairs are available with or without quilting and offer both a low and high back option.